The top spots of Hong Kong you can’t miss! 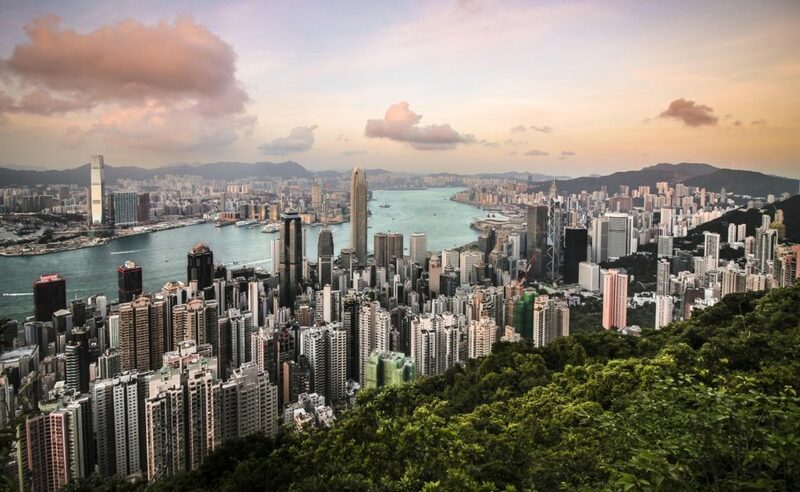 Hong Kong has an endless amount of things to see so if you’re visiting on a working holiday you’ll have plenty of time to explore so you don’t miss out! 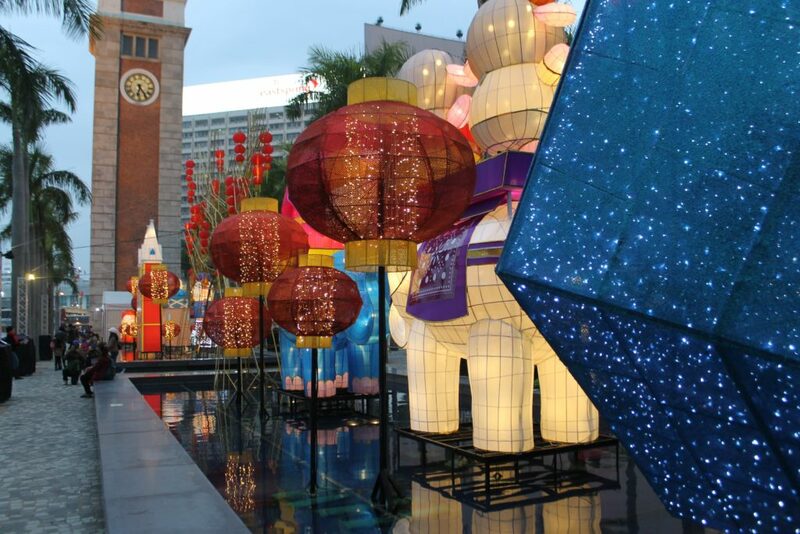 Well known for it’s glamorous financial hub, a city made for luxury shopping. This city state is rich in culture and history, it has heaps to offer then just mouth watering dim sum and one of the most impressive skylines! 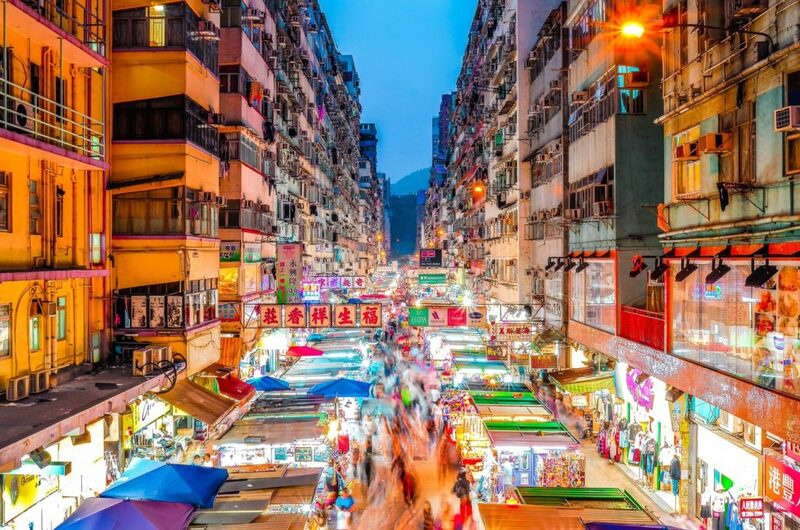 Packed with millions of people, Hong Kong has an electric energy and even though it can feel slightly overcrowded at time it functions flawlessly. Wander around on every street and in every corner you’ll find something new and unique, you’ll see anything from an ancient temple or shops selling the latest electronics. Hong Kong is the gateway to China, it is also known as the special Administrative Region of China. It presents an interesting study in the influence of of ancient Chinese culture as well as its own traditions and history. 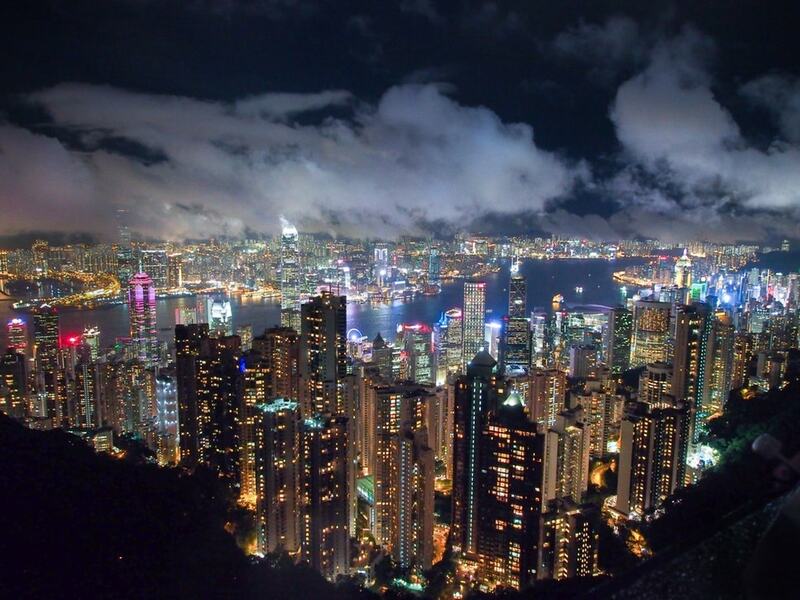 Hong Kong is one of the most fast paced and impressive cities in the world, there is so much to do and so much to see! If there’s one thing you must tick off your list first is Victoria Peak. As you may have guessed from the name The Peak is highest point on the Hong island and offers the most stunning scenic views of the famous Hong Kong skyscrapers and the mountains in the new territories. To get to the top you have to hop on the Peak Tram which is a visual experience in it’s own right! The tram travels up to 1,300 feet above sea level and shows the most impressive angles of the city’s buildings. To get the best views head to the viewing platforms at the anvil-shaped peak tower. You can also spend an hour or two wandering around the park area taking in the lush greenery contrasting with the thriving urban centre below. Tsim Sha Tsui is a shopping and night life district at the southern point of Kowloon and is another spot not to be missed! At the southern end you will also find the old clock tower which is one of the city’s greatest landmark. It stands 44 metres tall and was erected in 1915 as part of the Kowloon-Canton Railway terminus. The station is now long gone but it remains as a memorable landmark for the Chinese immigrants who passed through to begin their new lives. Nathan Road is the place to be here as this is where you’ll find all the great restaurants, boutiques and other unique vendors. If you’re looking for more world class luxury you can find the high end retailers nearby Canton Road. Another must see spot in Kowloon is the Temple Street Night Market! Vendors sell just about everything here, from electric goods to clothes and traditional Chinese crafts. When you’re tired from all the shopping you can sit with the fortune tellers or listen to some traditional Cantonese opera sung outside the Tin Hua Temple here a range of performers come to treat guests to the country’s musical culture. 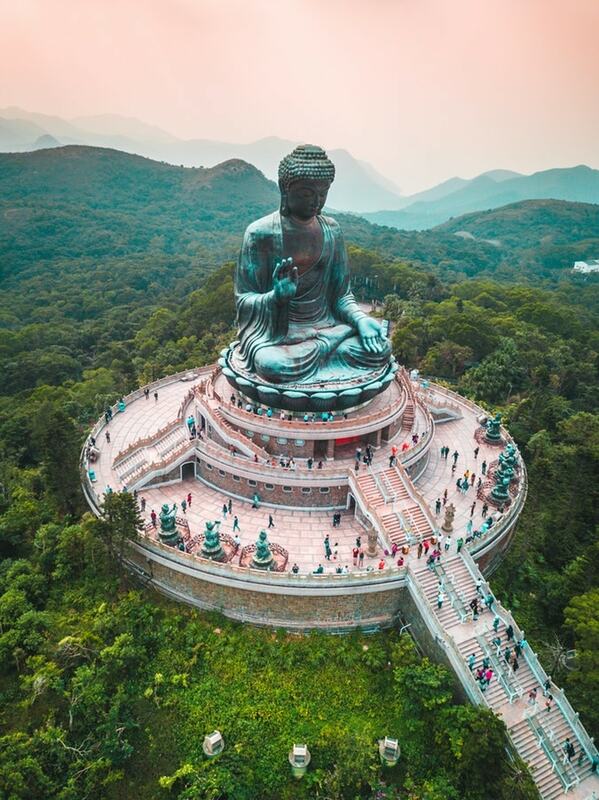 Tian Tan Buddha – or as it’s better known, the Big Buddha – is Hong Kong’s most recognisable and iconic landmark. It was 12 years in the making: 34 metres high, and accessible to visitors by a gruelling 268-step route up to its seat. Needless to say, be prepared for aching legs by the time you’re at the top. Just beside the Buddha is Po Lin Monastery, a wondrous, incense-filled sanctum that ranks among Buddhism’s most importart institutions. And if that slog gives you an appetite, head to the neighbouring Ngong Ping Village for a traditional Buddhist vegetarian meal. You can’t visit Hong Kong and not see a temple! 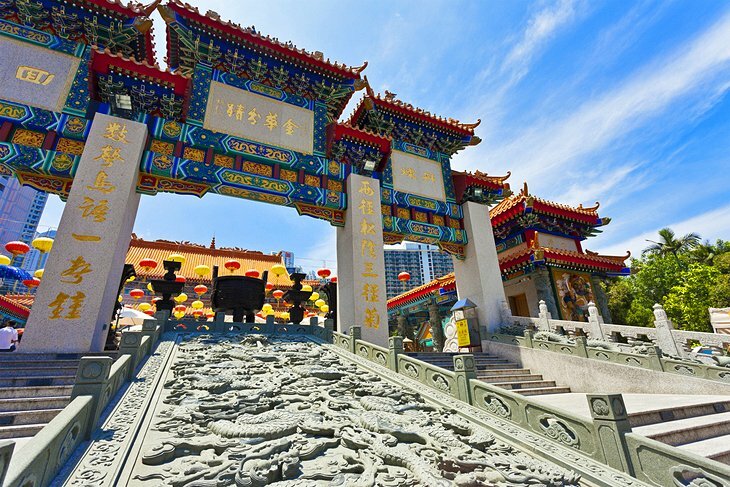 The Wong Tai Sin Temple is located in kowloon and is one of Hong Kong’s newest temples. It was originally built in 1920 as a private structure but later it was replaced with a newer building in 1968. The temple has been built to honour the Taoist god Wong Tai Sin who is known by the locals as the bearer of good luck in horse racing and a healer of illnesses. 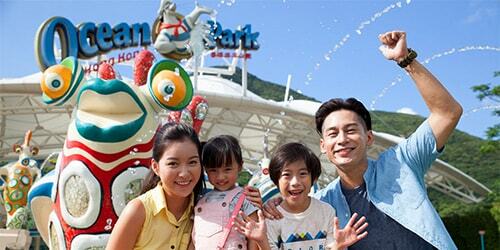 You can’t go wrong with theme parks and the Ocean Park is definitely not one too miss! Located on the South side of Hong Kong Island this theme park is boasting with roller coasters, a grand aquarium and some rare exotic wildlife. The aquarium includes a swarm of thousands of fish from 400 species and you get a chance to get hands on with the sea stars. Above the sea you can partake in a giant panda adventure where you’ll see the great pandas, red pandas and the endangered Chinese giant Salamander. 52 Migrants fleeing by boat have been found deadTheresa May suffers her biggest defeat yet!